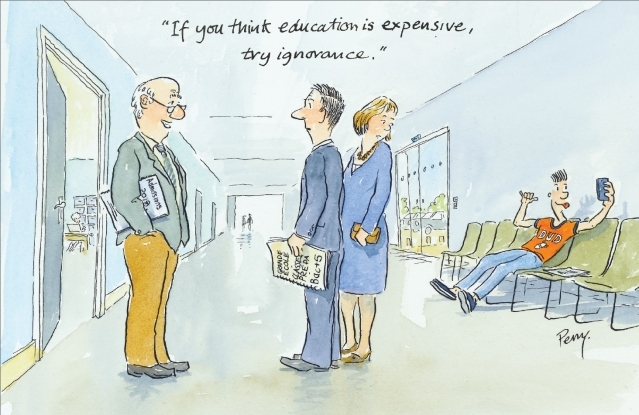 University fees hike – is this égalité? 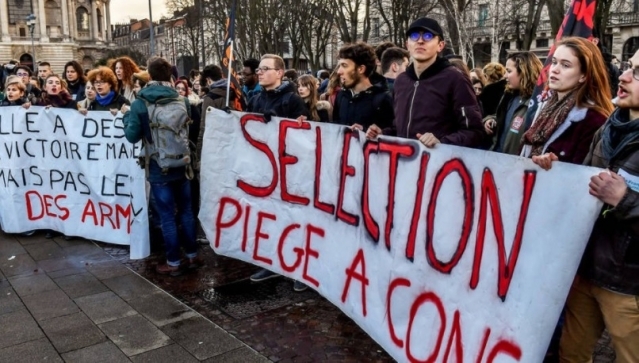 The French government intends to bring in new, much higher, fees for overseas university students next year – one Egyptian student studying in France at Sciences Po has written (in English) for us about why she thinks the decision was wrong. 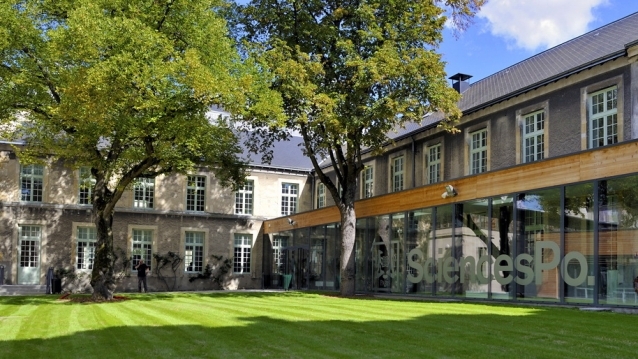 France is the fourth most popular choice in the world for international students. 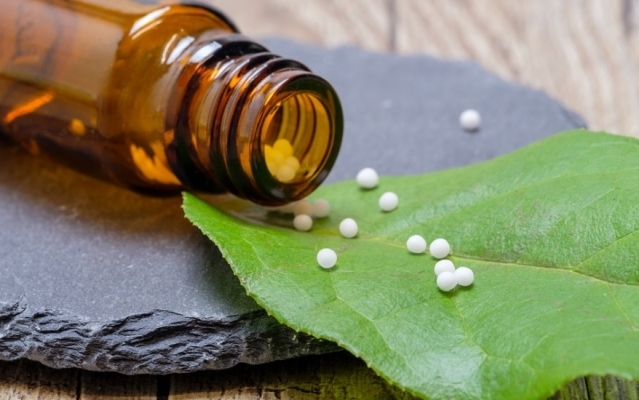 The Lille Faculty of Medicine is suspending its diploma in homeopathy for the academic year 2018-19 amid a national row over the efficacy of so-called “alternative medicines”. 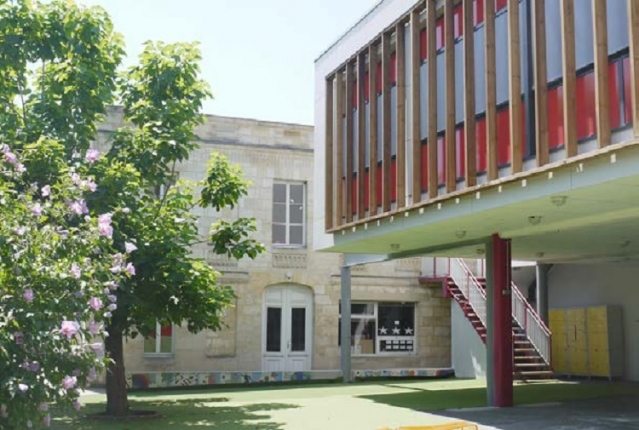 Voted European Destination 2015, Bordeaux is a rapidly developing, safe and family-friendly city on a very liveable scale, with a UNESCO riverfront and a new two hour high-speed rail link with Paris. 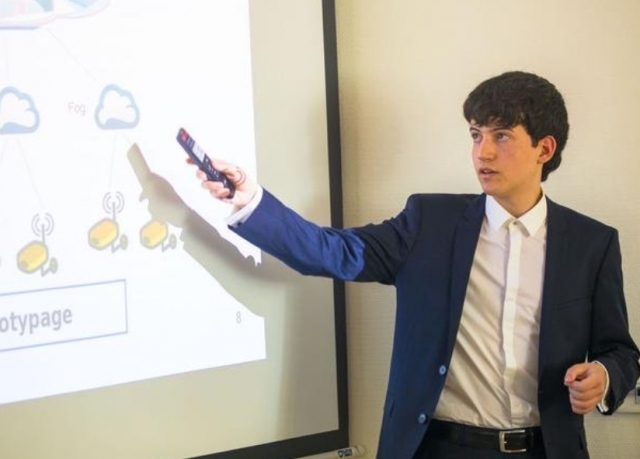 A 17-year-old boy from Orsay (Essonne) has been awarded his first doctorate and is already studying for his second PhD-level degree, after studying a pioneering educational method created by two of his aunts. University students are continuing to protest against a new selection law across the country today, as over 400 professors and teachers join with them to publish an open letter against the “absurd reforms”.